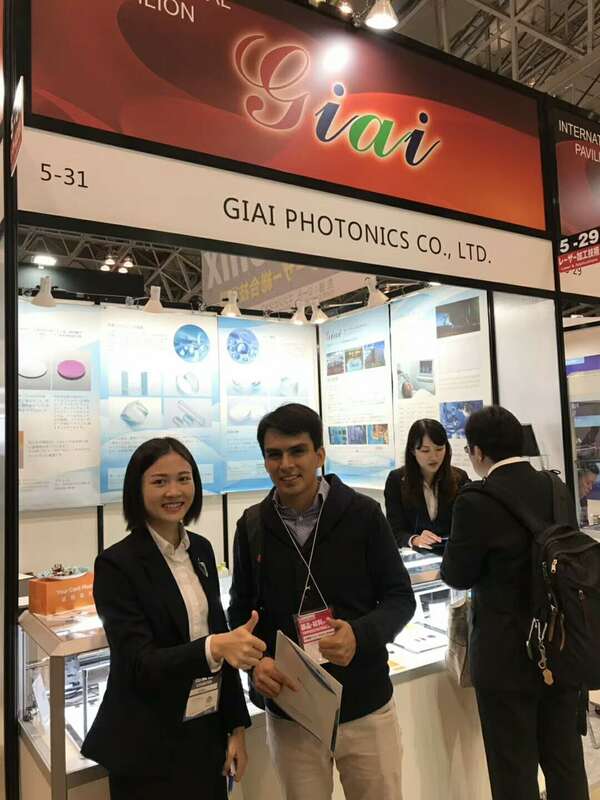 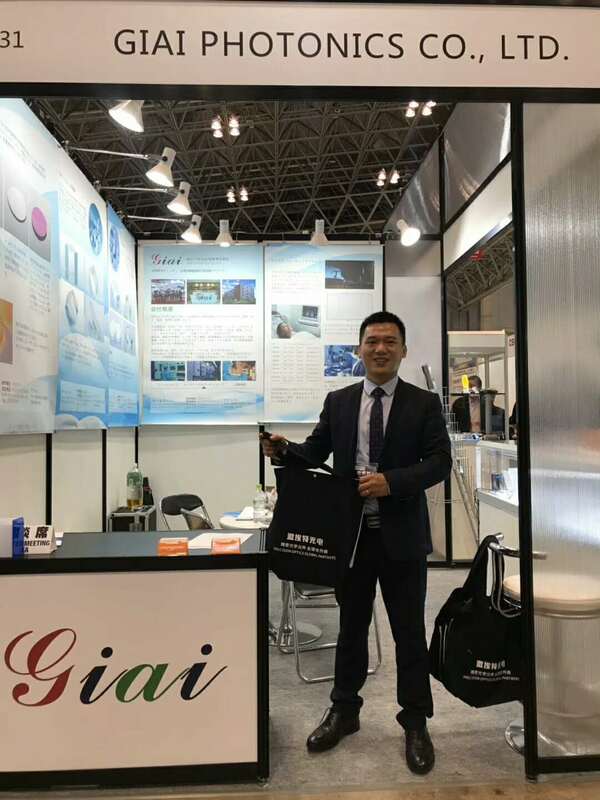 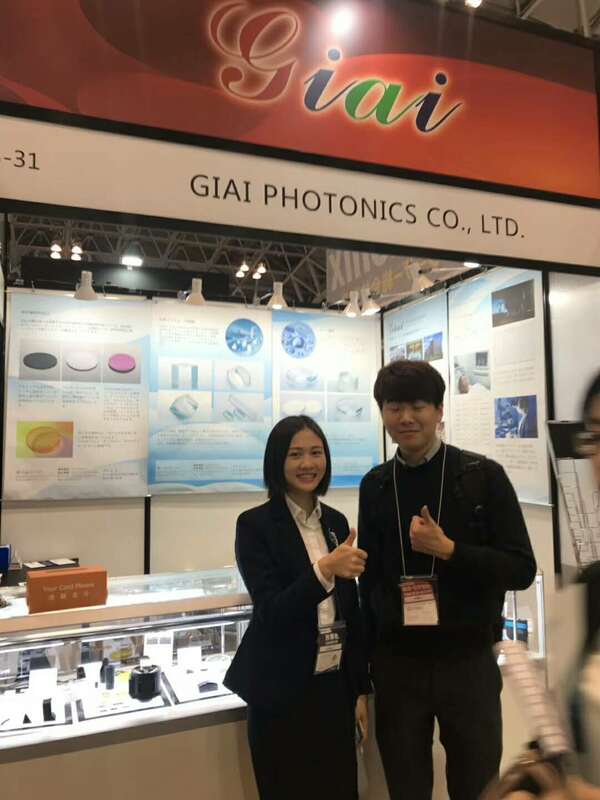 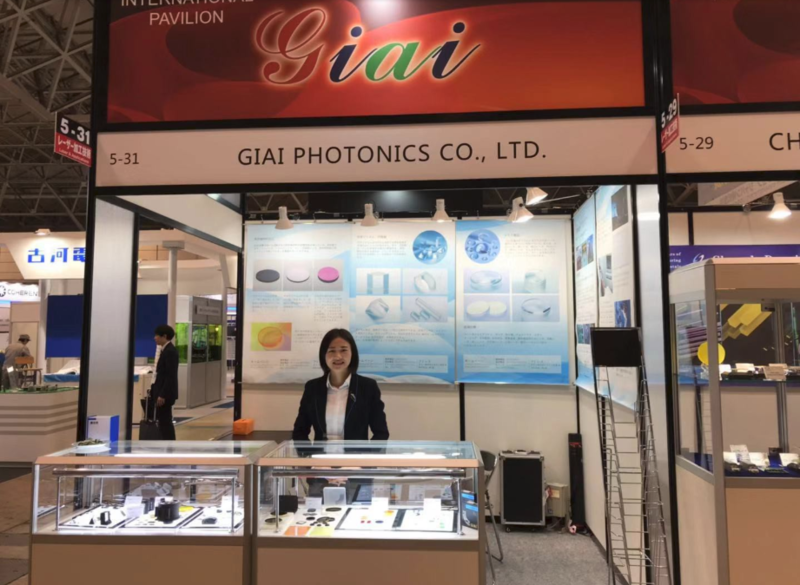 The exhibition focuses on the optical application of laser processing technology, and professionals from 55 countries and regions come to visit.Giai photonics has carefully prepared to present China’s optical component processing technology and optical thin film technology to the world. 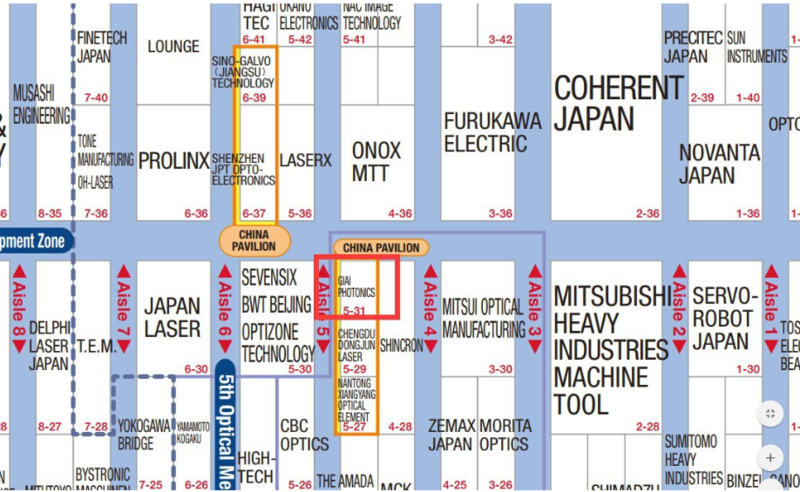 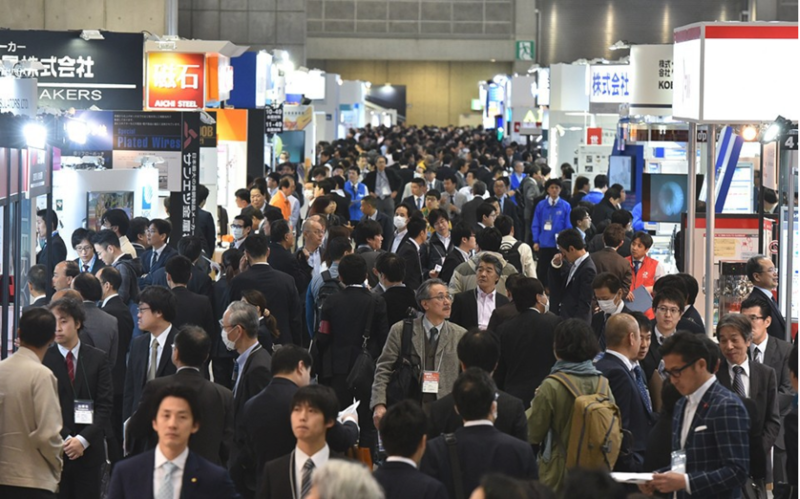 The exhibits in this exhibition include precision optical thin film filter, SLR camera photographic filter, uav filter, optical lens, optical prism, industrial lens, narrow-band filter, infrared filter, beam expanding mirror, laser scanning field mirror, laser reflector, and other optical components. 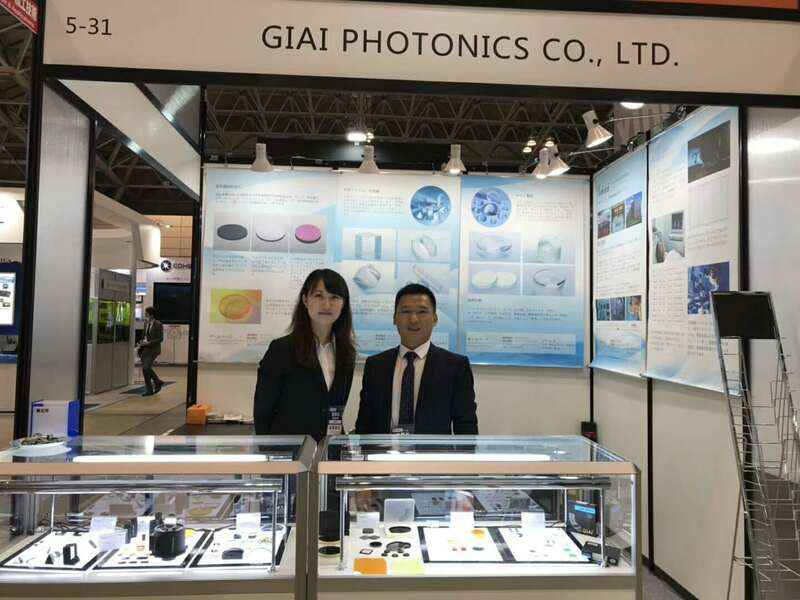 Widely used in SLR cameras, optical measuring instruments, laser processing equipment.